Frustrated over the lack of truly amazing summertime apparel? Not anymore! 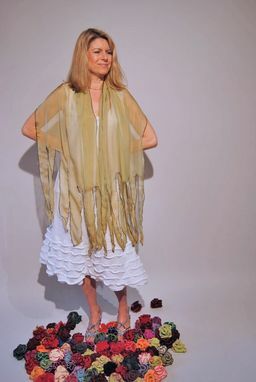 This incredible scarf is composed entirely of silk- but that's what makes it all the more enticing. It's lightweight and flowly, and it conforms to your personal style with delicate ease. 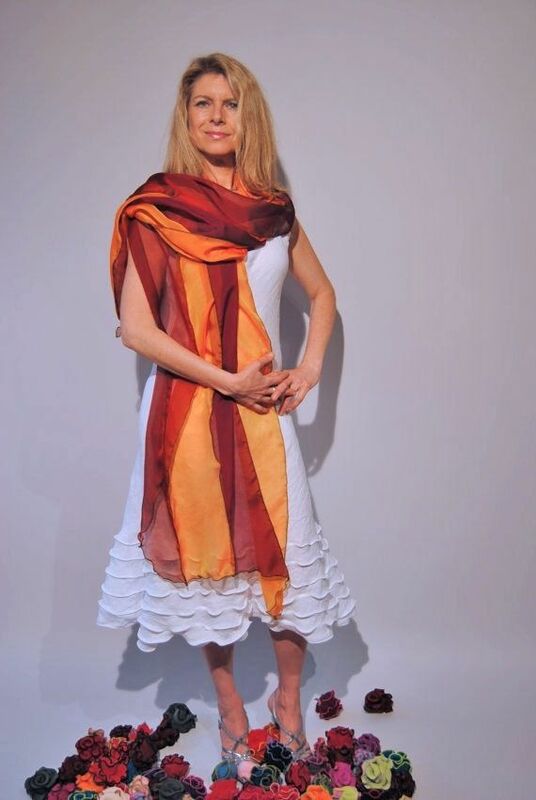 Drape it like a shall or wrap it 'round your waist; it's a scarf for every occasion.